If you’re preparing to sell your house, you know that you’ll have to do a certain amount of repairing and sprucing up. The trick, though, is figuring out which projects will net you the greatest return on time and money invested at sale time. Generally, landscaping costs less than other major upgrades and improvements and yields a better ROI – with the potential for a 215% ROI in the sale value of your house. With that in mind, we offer these landscaping tips to help you sell your Middletown house. This first of our landscaping tips to help you sell your Middletown house is not only very inexpensive but also highly noticeable. Just place – in strategically selected spots for best display effect – bright, colorful container plants at entry areas and on patios, porches, and decks. Because it’s the spot buyers first notice (after the yard itself), your entry area should receive the most attention. Large potted tropicals are a good choice here to add visual appeal. Now when it comes to the landscaping proper, pruning and shaping trees and shrubs is an essential first step. This will improve both their health and appearance. In addition, cutting back those branches and limbs will let more sunlight through for a healthier, greener, lusher lawn. You certainly don’t want to neglect this one of the landscaping tips to help you sell your Middletown house because nothing detracts from the appearance of your lawn like dirty, drab, decayed mulch in the beds. Just make sure the new mulch you put down compliments and contrasts with the color of the plants and flowers in those beds to achieve the best effect. You may not be around to see them grow, but planting trees can make quite a difference in the sale price of your house. According to one real estate study, for example, houses with trees and in neighborhoods with trees fetched a 10% to 15% higher sale price than similar houses without or with few trees. Potential buyers want to see trees in your yard for several reasons. They add to the attractiveness and homey feel, and they appeal to the ecologically conscious buyers. More important, though, is the summertime shade they provide, which can dramatically reduce air-conditioning bills. But don’t worry about the fact that you’ll be planting small trees right before you move – buyers will still be able to see the potential and envision the full-grown trees shading what will be their yard. Our final, and perhaps most important, of the landscaping tips to help you sell your Middletown house involves the kind and flavor of landscaping you do. You can’t just haphazardly plant and prune, for the landscaping must complement the style and look of your house. You wouldn’t, for example, put a Japanese garden complete with stocked koi ponds in the backyard of your Victorian-style house. This would be a terribly poor fit because the house and garden would clash. So before you jump into the landscaping, give it some careful thought and planning – because the better the fit and the complementarity between landscaping and house, the greater your ROI will be. First impressions matter – a lot – and your landscaping is one of the very first things a potential buyer will notice on arriving at your house. 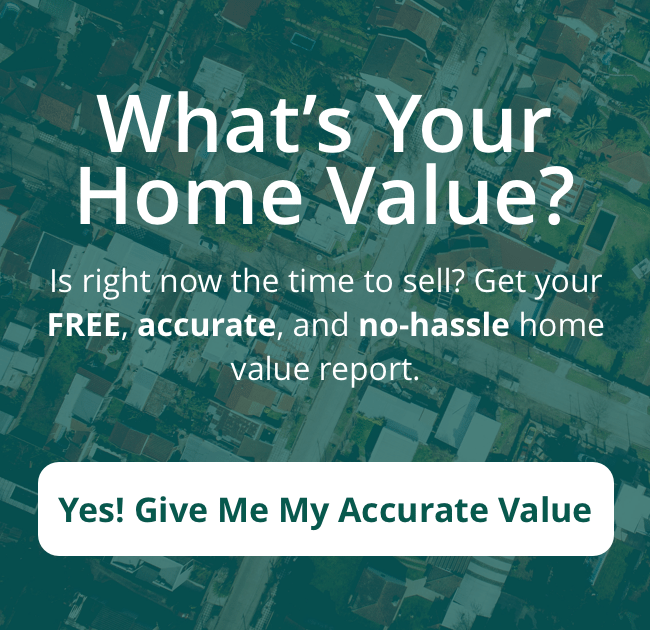 So these landscaping tips to help you sell your Middletown house may just help you toward a quicker sale and at a better price. TO FIND OUT EVEN MORE ABOUT SELLING YOUR HOME QUICKLY AND AT A GOOD PRICE, CALL US TODAY AT (513) 424-9400 OR FILL OUT THIS SIMPLE FORM.